Did this affect your understanding and experience of British society? My Britishness was never in doubt before I became a Muslim. The fact that I was teetotal merely raised an eyebrow here and there at parties and the one time I gave up bacon for Lent was applauded as an inspiring example of self-control. So it's bizarre to me that the habits I had as a Christian are now seen as somehow foreign and mutually exclusive to being a British citizen. 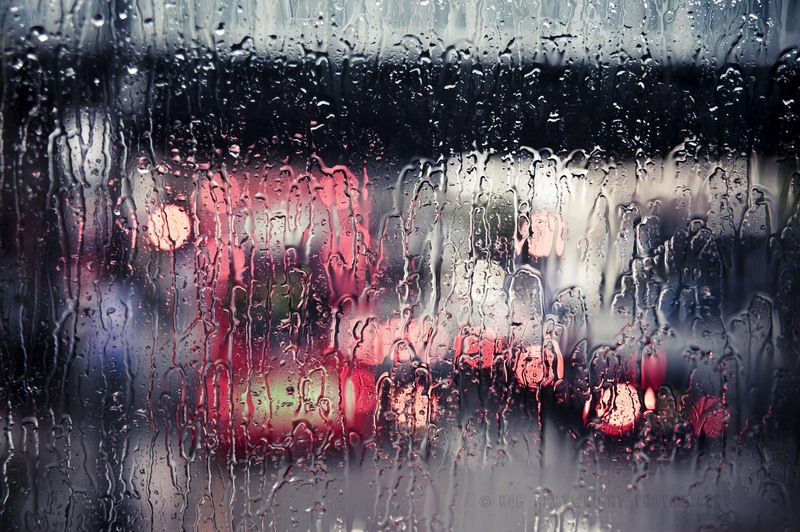 Although my sense of belonging to beautiful bedrizzled Britain is as sure as it was before my conversion, I'm increasingly aware that in today's political climate this fact seems to be constantly up for public debate. I'm still baffled however when people claim that my Britishness has been cancelled out by my adopted faith because the two sit very comfortably side by side in my heart and mind. Not only are my Islamic values filtered through my experience of being raised in Britain, but my British values are also backed up by my Islamic ones. Britain has a long history of absorbing, adapting, and melding seemingly disparate cultures together and allowing diversity to flourish. This is what makes modern Britain such a wonderfully diverse and exciting place to live. And so, as I prepare to break my fast with dates, (halal) bangers and mash and an eagerly awaited cup of earl grey, I can't help thinking that I'm a truly British product - a free-thinking hybrid who values freedom of speech, seeks to encourage diversity and embraces my own plurality. You can find the full article and can leave your own response here. 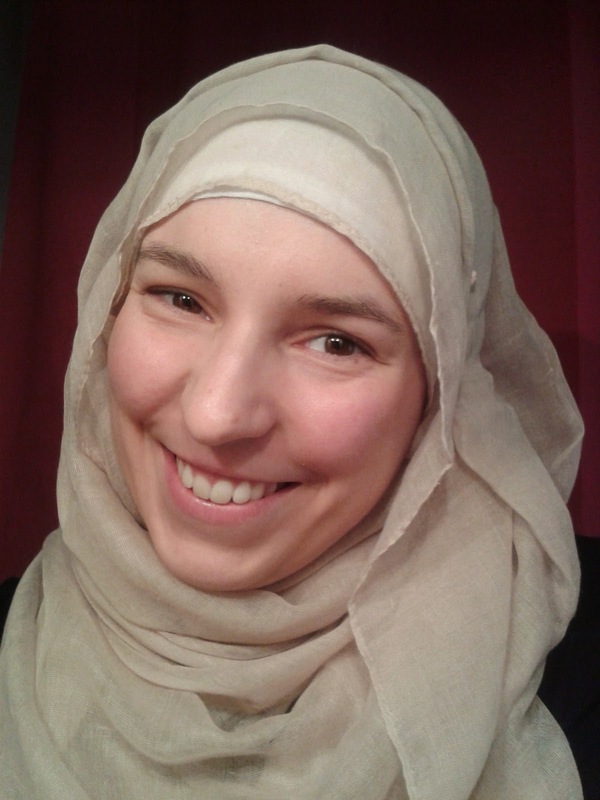 Interfaith Ramadan curator Sarah Ager is an English teacher and expat writer living in Italy. She describes herself as an 'Anglo-Muslim hybrid', having converted to Islam in 2011. She writes about interfaith dialogue, religion, and culture. Hi Sarah, am a Malaysian Muslim and studying British muslim culture. As my culture is a lot more reserved and conservatives, I do not know how to make it streamlining with progressive British daily life. Love the way you are and very happy you were active in writing too. Pls be more active as you could be.